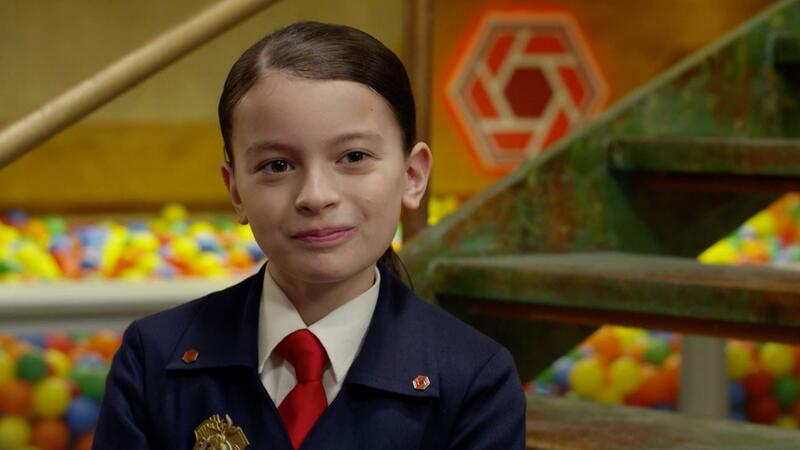 Agent Olive tells us a little bit about herself and what Odd Squad does. 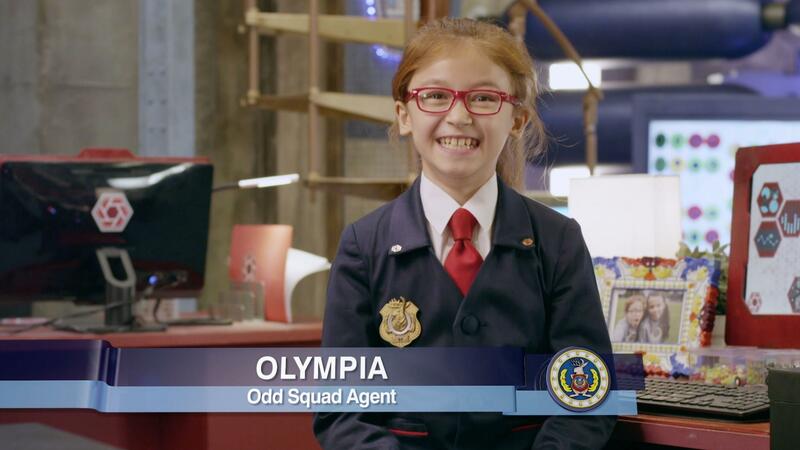 Agent Olympia tells us a little about herself. 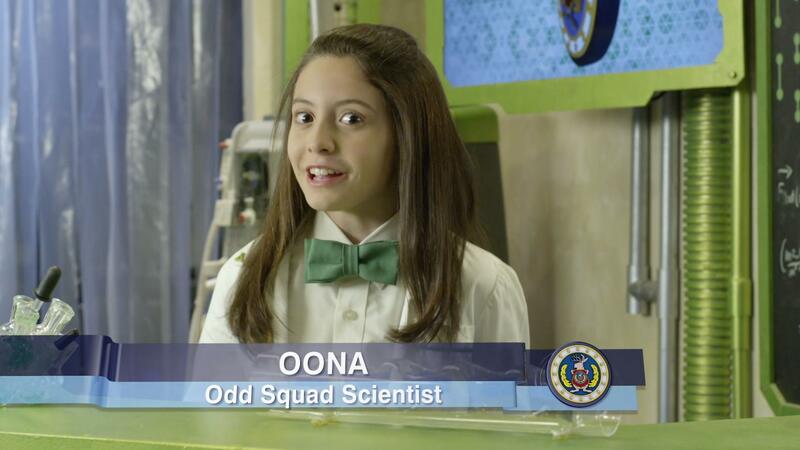 Agent Oona tells us a little about herself. 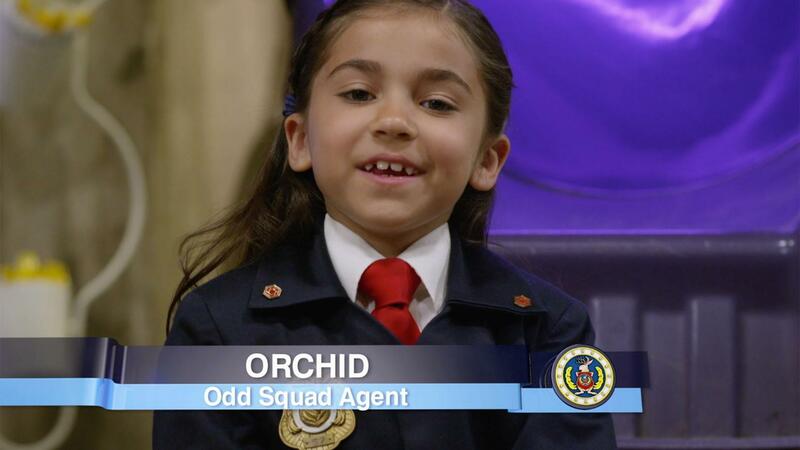 Agent Orchid tells us a little bit about herself, and how she is figuring out at Odd Squad if her personality is a result of the experiences she has had. 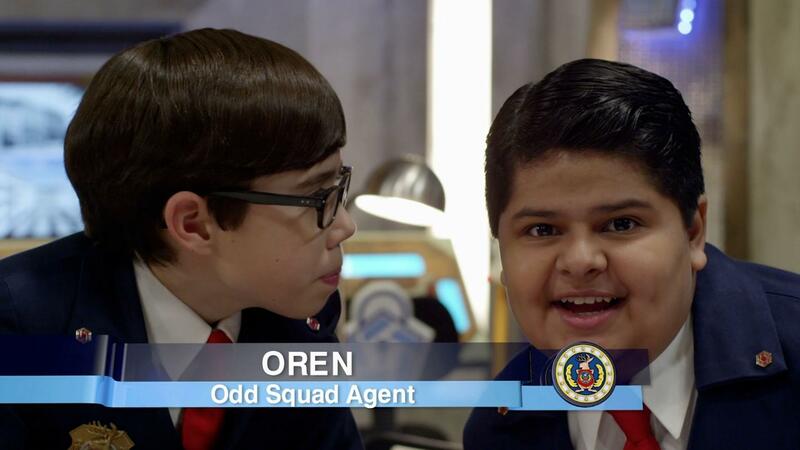 Odd Squad Agent Oren tells us a little about himself. 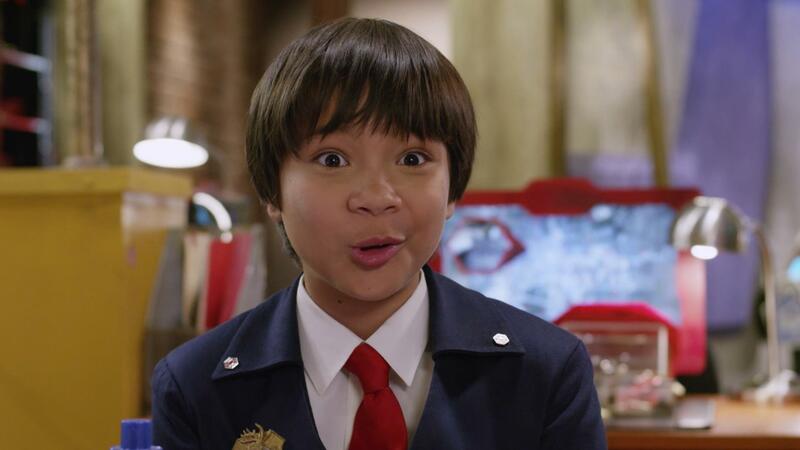 Odd Squad Agent Oscar tells us a little about himself. 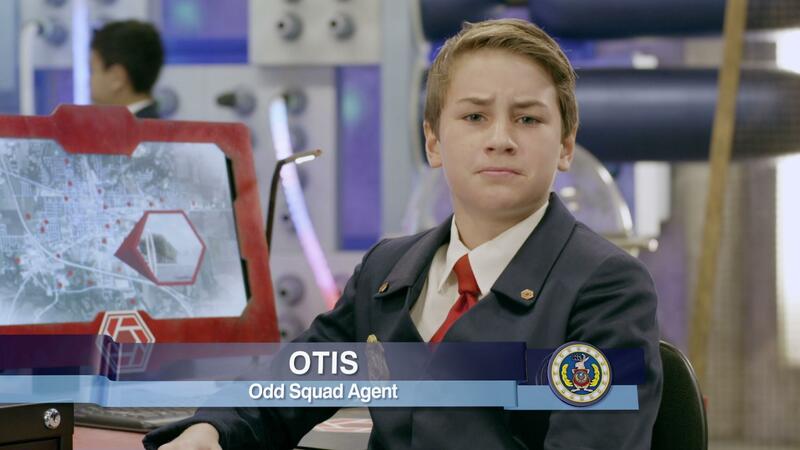 Agent Otis tells us a little about himself. 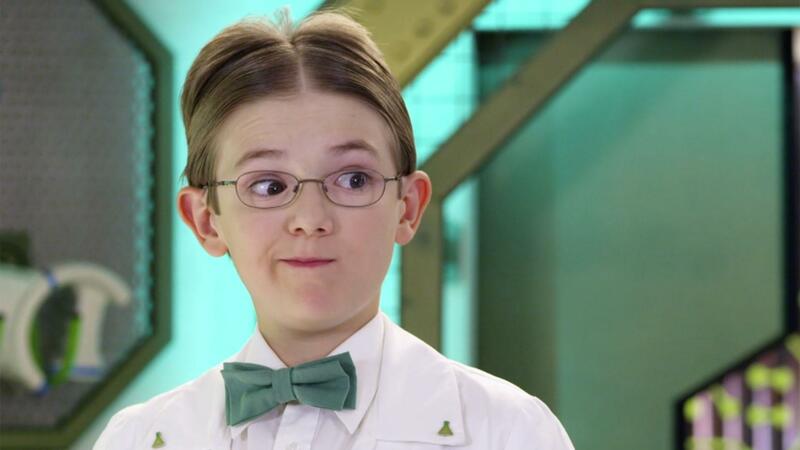 Agent Otto tells us a little bit about himself. 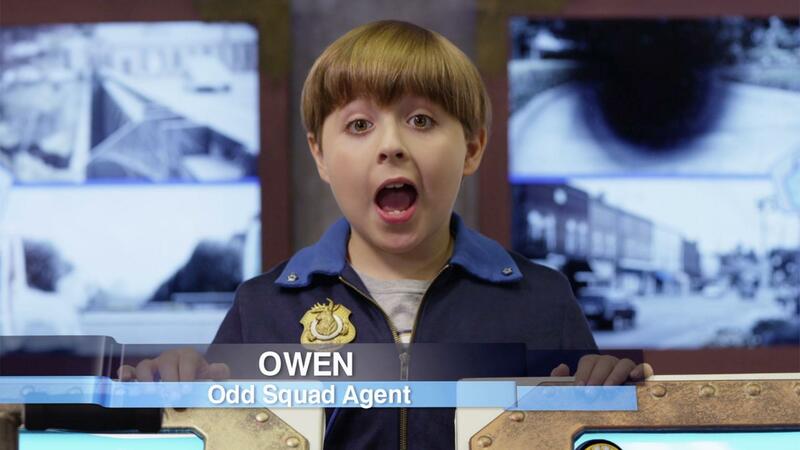 Agent Owen, Head of Security at Odd Squad, tells us a little about himself. 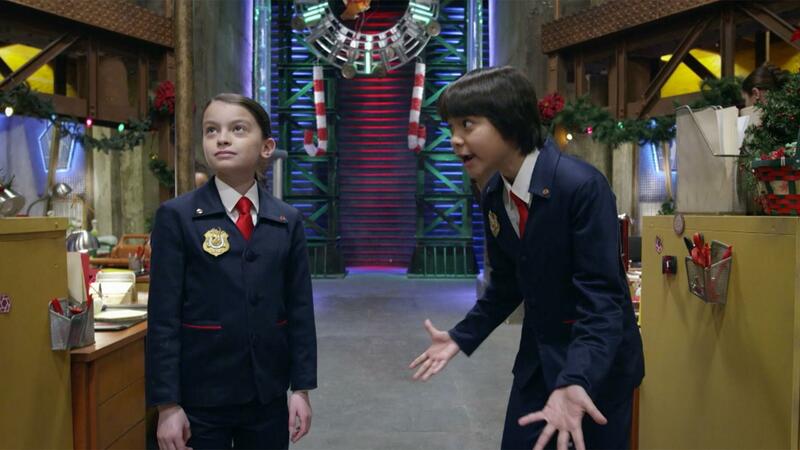 Ms. O asks Olive and Otto to find any information that could help the Odd Squad predict where Odd Todd might strike next. 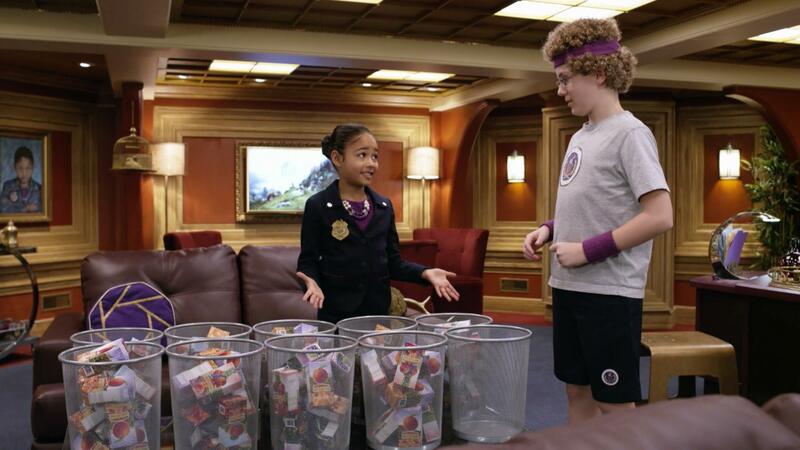 Olympia and Otis must babysit Baby Genius, and solve a case too! Odd Squad agents graph the data they collected to figure out what all 4 agents have in common. 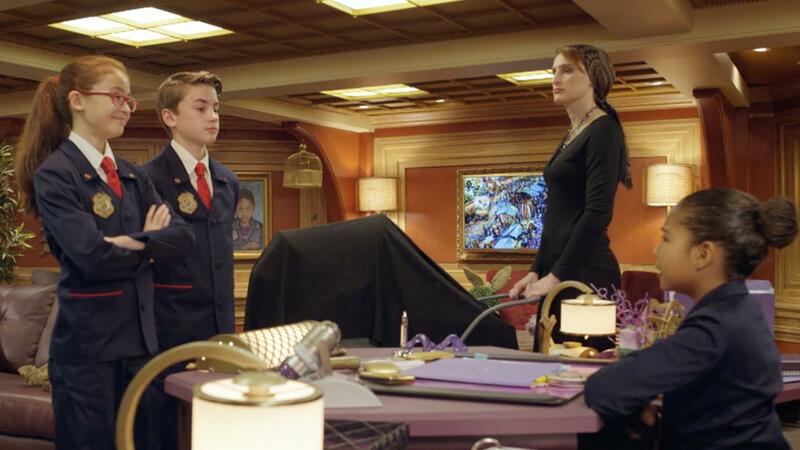 Santa uses an Odd Squad shrinkinator to fit the presents in his bag. Your child can learn how to correctly interpret bar graphs in this helpful video where Olive compares two bar graphs with different axes. 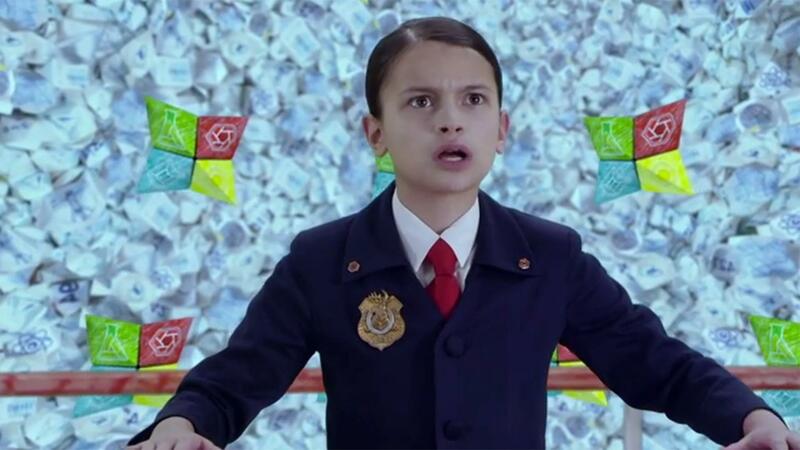 Oscar gives a good example of how to estimate and count by 10 in this clip where he is an assistant to Ms. O.